A Waldrep Co., Inc. is dedicated to supplying the HVAC and Plumbing industry with the best products available. We strive to offer the most qualified answers, accurate technical information on all of our products, and second to none customer service. We will continue to stay updated within the industry so we can grow and represent the manufacturers that can best serve our customers. 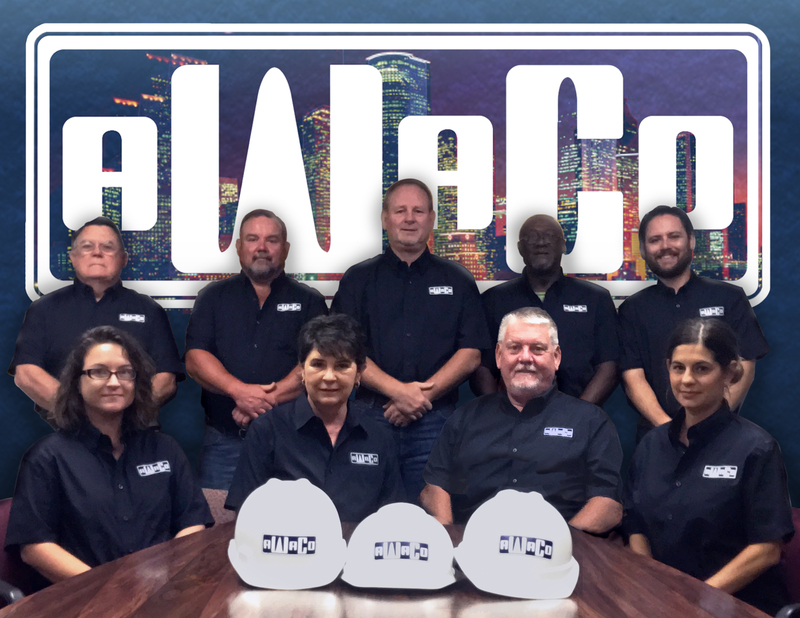 A Waldrep Company, Inc. has been a leader in Houston's thriving commercial-mechanical HVAC, Plumbing, and Specialty products industry since 1975. With a commitment to customer satisfaction, and providing the best equipment available, from the best manufacturers in the industry, A Waldrep Company is waiting to answer any questions, provide quotes, prices, and estimates on equipment and jobs. Contact one of our qualified sales representatives today!!!! Has been representing the finest manufacturers in Commercial Plumbing, HVAC as well as Specialty Plumbing and Hydronic Products since 1975. With a commitment to customer care and satisfaction, A Waldrep Company, Inc. could be honored to have the opportunity to fulfill your specific needs. Call us today!